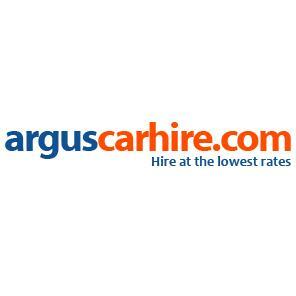 Argus Car Hire - www.arguscarhire.com 1. 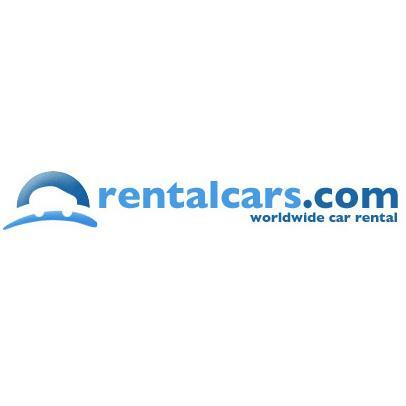 Alamo Car Hire www.alamo.co.uk 2. 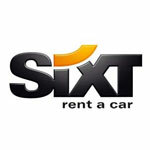 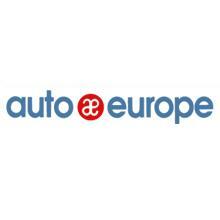 Sixt Car Hire www.sixt.co.uk 5.